Keynote speaker Dr. J. Alan Carter: served as pastor of Faith Presbyterian Church in Birmingham, AL, from 1986 – 2016. He holds a Ph. D. degree in religious epistemology (apologetics) from the philosophy department of the University of Notre Dame, a Master of Divinity Degree and a Master of Christian Education from Reformed Theological Seminary in Jackson, Mississippi, and a B.S. degree in Electrical Engineering from Mississippi State University. 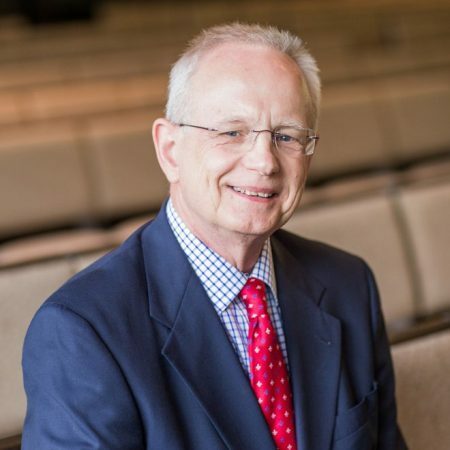 He has taught as an adjunct professor at the University of Alabama at Birmingham, Birmingham Theological Seminary, Beeson Divinity School, and both RTS-Jackson and RTS-Charlotte. Dr. Carter and his wife, Sally, have made over ten overseas mission trips together, and they love encountering God’s people from other cultures. They have two married sons, Nathan and Tim, and six grandchildren.